The Estate was among the first in Burgundy to recognize the negative impact “modern agriculture” was having both on the environment generally and on the uniqueness of the wine produced from each of its many separate terroirs. This uniqueness had been recognized and honoured by the Cistercian monks as early as the 1200, and carefully maintained for centuries thereafter. In 1998, the Estate stopped the use of herbicide, which was affecting soil life and polluting the subsoil water. At the same time, the use of all other chemical treatments in the vineyards was greatly reduced. Since 2004, the total estate (15 hectares) has been cultivated according the organic principles: no pesticides, no synthetic fertilizer. In 2007, in order to formalize this approach, the Domaine started the process needed to obtain the Organic Label, which was awarded in 2010 by the prestigious organization Veritas. The next decision, taken in 2009, was to become completely biodynamic. This methodology demands the use of simple treatments (natural fertilizer, silicates, compost, herbs infusion). These time tested procedures revitalize the soil life and ultimately allow the vines to find the best balance in the vineyard and thus to produce wine fully expressing terroir. 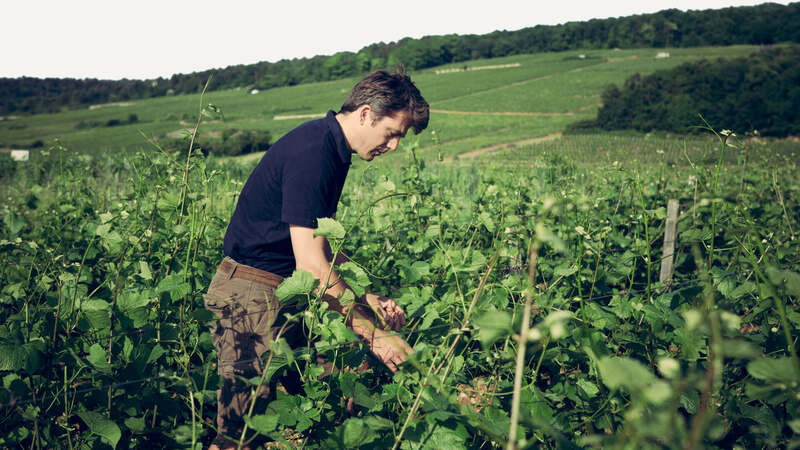 In 2014 the Domaine became the first in Morey Saint Denis to have the biodynamic certification by Biodyvin.